Relaxing is not something I've always been good at. I'm a fairly anxious person, and I get worried easily. Along with getting worried easily, I tend to get stressed out when I have a lot on my plate. This is something I really worked on before I went off to college, as I knew that I would have a lot more work and just a lot more going on in general. 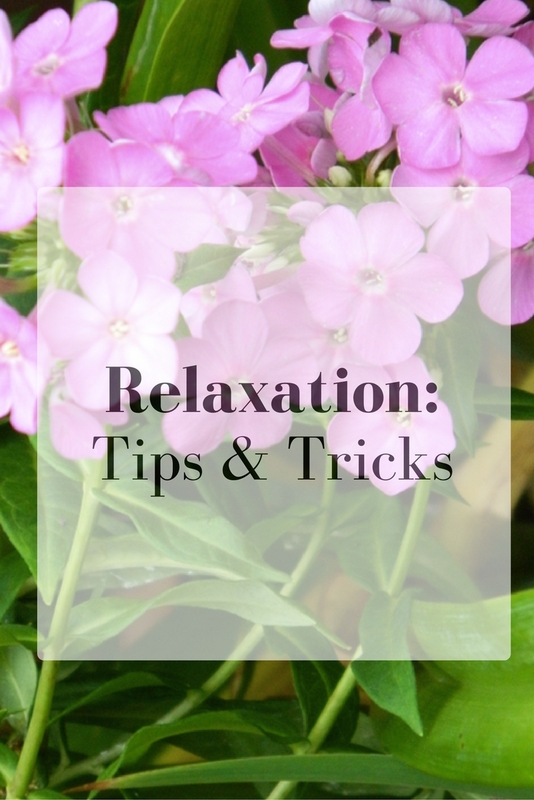 I have a few relaxation tips and tricks to share. These tips may not help everyone, but they are simply things that have helped me a lot throughout my first year of college and this particularly busy summer. Especially for those of us that love to be busy, it's important to remember that sometimes you just need a break. 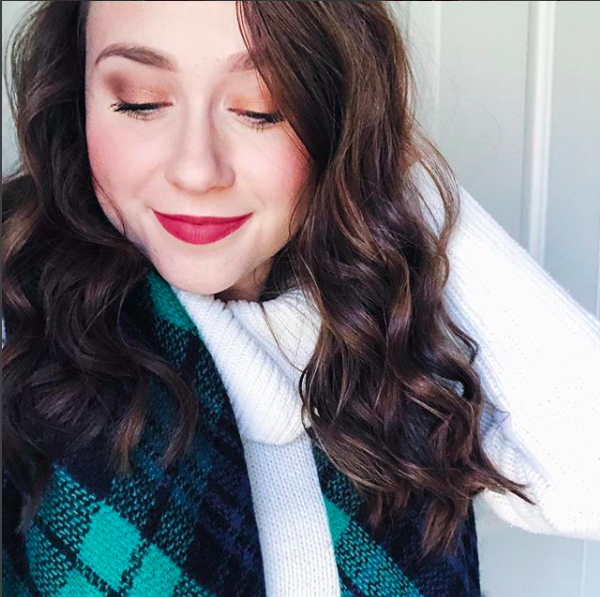 Take a nap, watch your favorite TV show on Netflix, drink some tea (my favorite tea for relaxation), and just simply take time to forget about your responsibilities, This will ease your racing mind more than you know. Staying fit is so important. Whenever I've exercised that day, I feel like I'm so much more relaxed. I'm definitely not a gym freak, I just simply go for short runs as often as I can and I find that this helps me to stay relaxed all day. Exercising not only helps to ward off anxiety throughout the day, but it also just helps you feel better. It's such an easy thing to do that can truly make a huge difference. Remember that you are your first priority. I think the biggest thing that keeps me from relaxing sometimes is worrying about all the things I need to get done. Whether it's for internships, work, or even my blog, sometimes I just need to stop thinking about the tasks I have on my plate. I'm the type of person that will get things done no matter what, and chances are you are too if you're reading a post about relaxation. It's important to remember that no matter what else may be on your plate, you and your peace of mind come first. Something that helps me keep my peace of mind is just staying organized. I use a planner, I make to do lists, and I keep on top of everything I need to get done. For me, knowing that I have a clear plan to execute my tasks really helps me to just take a break and relax sometimes. That way, I don't have to spend time worrying about when things are going to get done and how I'm ever going to have enough time to fit everything in. Sleep is SO incredibly important. No matter how much you need to get done, never pull an all nighter. This is quite possibly the worst thing you could ever do to your body. Not sleeping enough will make you irritable, anxious, and will most certainly not allow you to relax at all. You need to sleep. I try to sleep 7 or 8 hours at the very least each night. This may not always be possible, but you just have to do your best to making sleeping a huge priority. Do whatever it is that you need to do to get a good sleep at night. Listen to sleeping sounds, buy a sleep mask (seriously so helpful), drink Sleepytime Tea, etc. Whatever is is that helps you to get a good night's sleep, do it! Here are just a few things that help me to keep my peace of mind. For me, relaxing isn't so much sitting down and meditating (although I do enjoy a good yoga session from time to time), it's more about doing small things in your life to help you ease your mind. What helps you all to stay relaxed? Exercise and Planning my day are the two most effective for me - I think because both are so cathartic! Like, you're getting rid of the excess, either things weighing on my mind or my body needing a refresher. I really need to start reading more! So amazing tips, love this post! Great tips, thanks for sharing this with us :) I think sleep is very important as well as taking breaks x You need to collect energy. I totally agree. Everyday life is so crazy! totally agree with this!! relaxing is a must!